If you’ve been looking for a way help curb your summer taco addiction, here’s some news that might turn you off from Mexican food for a bit: The FDA has banned some cilantro imports from Mexico after finding that the herbs could be tainted with…wait for it…human feces. According to the Associated Press, the FDA announced the partial ban yesterday after linking cilantro from the Mexican state of Puebla to a series of stomach illness outbreaks in 2013 and 2014 and possibly this year as well. Based on those outbreaks, the US and Mexico sent authorities to investigate 11 farms and discovered – put down whatever you’re eating – human feces and toilet paper in the field, with some of the farms having no toilets or running water whatsoever. They found other violations too, but after finding toilet paper laying around with the crops, pretty much any other issue feels inconsequential. 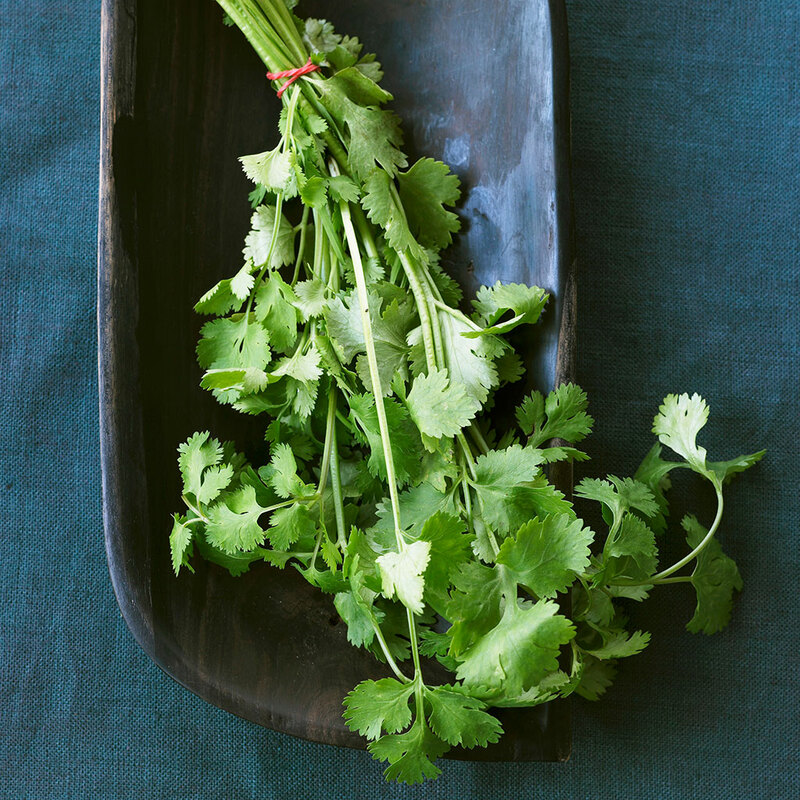 However, cilantro lovers don’t need to panic: The ban will only affect specific shipments of fresh cilantro coming from Puebla, and only until these farms can prove they’ve cleaned up their act. Cilantro from other places is probably completely fine. Though if you were already one of those people who thinks cilantro tastes like soap, this news probably won’t leave any better taste in your mouth.